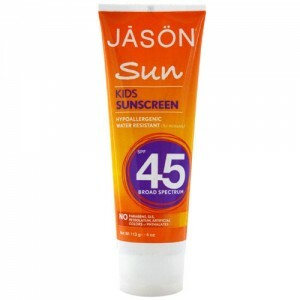 This high factor sunscreen in a water resistant formula is ideal for hours of rugged activity even in the water. 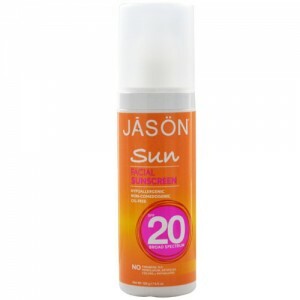 Gives UVA & UVB (broad spectrum) protection to protect against sun burn and skin damage. Helps prevent premature ageing due to prolonged sun exposure and is infused with nature’s antioxidant, Acai Extract, to protect skin against free radicals. Does not leave a white film and is very easy to rub in. Aloe Vera adds hydration to give extra care to your skin. 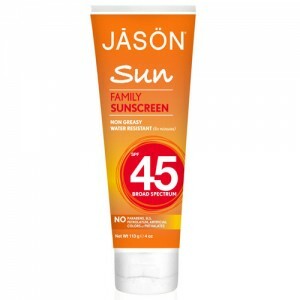 Jason has been making natural products since 1959. There are no artificial colours or animal by-products, the packaging is bio-degradable and packaged in recycled and/or recyclable containers. All products are certified Vegetarian too. 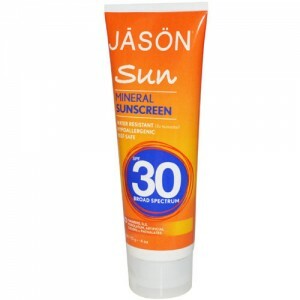 Apply sunscreen liberally to all exposed skin area 15-20 minutes before sun exposure. 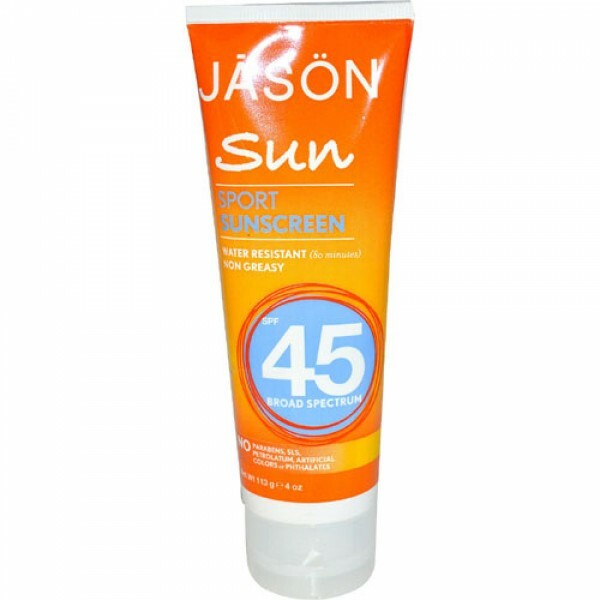 Reapply as needed or after towel drying, swimming or sweating, At least every 2 hours (80 minutes if swimming or sweating). Children under 6 months, ask a doctor.